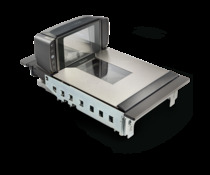 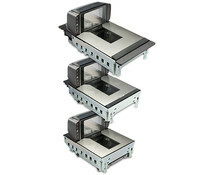 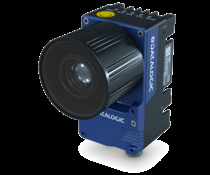 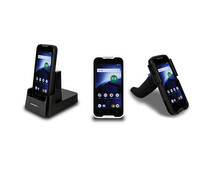 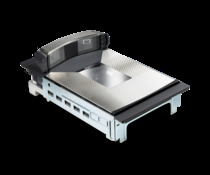 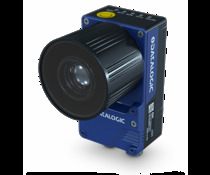 When precision is key and cost is a factor, the Datalogic QuickScan QD2131 Imager is a snappy scanner that can even capture barcodes from a screen. 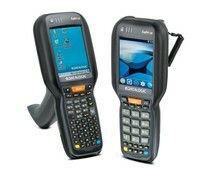 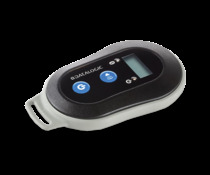 The QuickScan Lite QW2400 2D area imager is an entry level scanner specifically designed for reading long and truncated 1D codes and larger 2D codes from close distance. 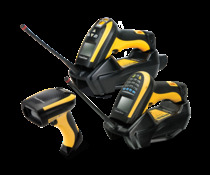 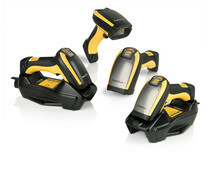 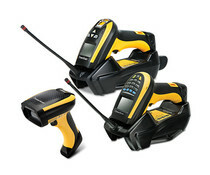 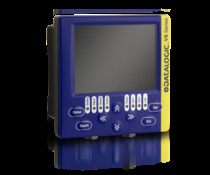 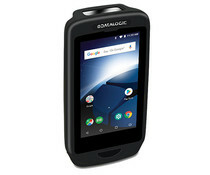 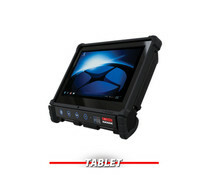 The Gryphon GD4500 product series from Datalogic represents the premium level of handheld scanners for general purpose applications. 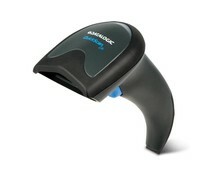 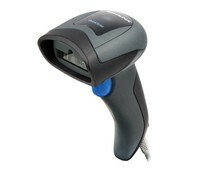 The device captures 1D, 2D and optionally Digimarc barcodes at a rapid pace. 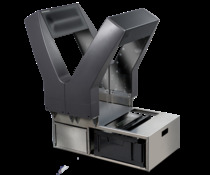 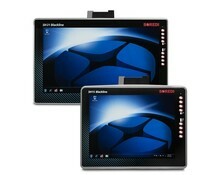 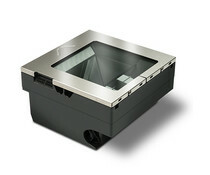 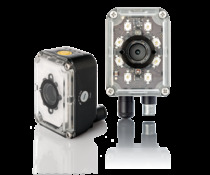 The Heron HD3430 area imager provides outstanding 2D reading performance and image capture capability. 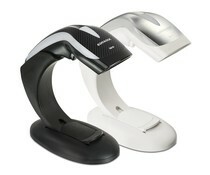 It also includes the patented 'Green Spot' technology for good-read feedback. 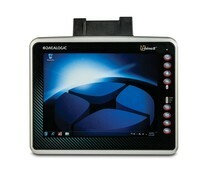 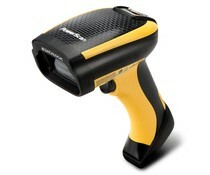 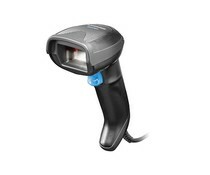 The PowerScan PD9130 linear imager is a corded device with new and innovative scanning technology.